Welcome to Nintendo Direct! Find out all the latest Nintendo news right here! 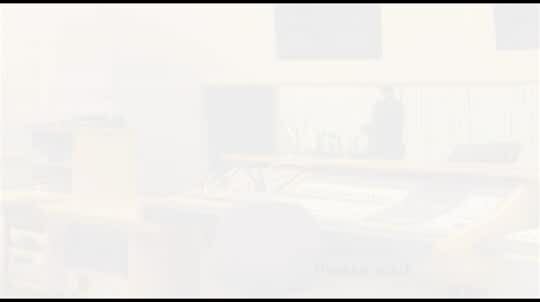 Start by watching our main video of Satoru Iwata presenting to the Japanese market on Feb 22nd, 2012. Our subtitled video delivers the most important updates and news for Europe and gives you an insight into what to expect in coming months. Our supplementary videos on the right deliver all sorts of extra content on current and upcoming titles for Europe and you can follow updates on our European Twitter feeds by clicking on the link just under the videos! Also under the video player you can access lots more European information, including further details on some of the games you can expect to see soon! Nintendo President Satoru Iwata presents the latest Nintendo news to the Japanese market on Feb 22nd, 2012. Watch the subtitled video with the most important information for Europe. 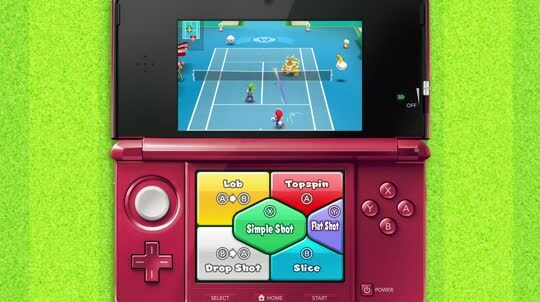 Europe: This tennis title for Nintendo 3DS, coming soon to Europe, is perfect for beginners or pro-players - catch a sneak peek of the gameplay here! Catch a glimpse of the chills and spills of Project Zero Wii, a horror experience like none you've encountered before! 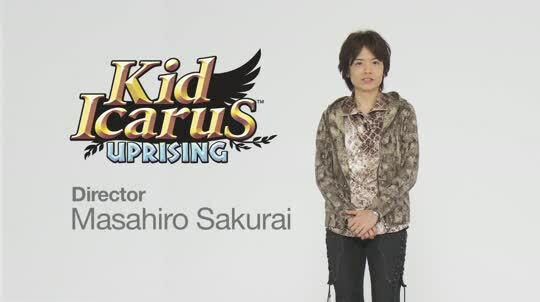 Europe: Hear about the multiplayer aspects (and more) for this exciting upcoming title, from the mouth of Sakurai-san himself! Please note this video is in English only. Europe: The Last Story director, Hironobu Sakaguchi gives us his version of a "perfect" trailer for his upcoming game. Check it our here! 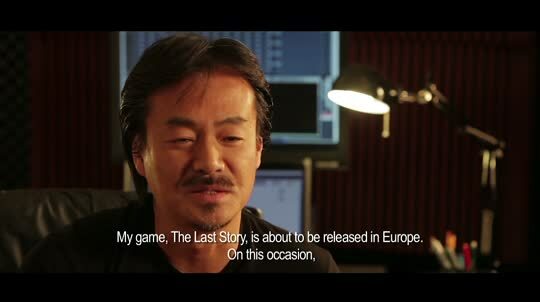 Europe: The Last Story is a Japanese RPG that will capture your heart. 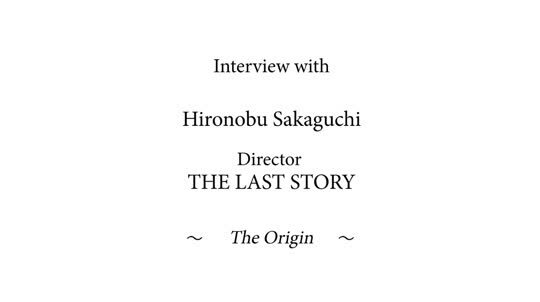 Check out the first part of an exclusive interview with director Hironobu Sakaguchi here! Watch the other parts on the Nintendo Channel soon! Europe: Watch our vibrant CGI trailer for this gutsy upcoming Wii title. Please note this video is in English only. Europe: Get a taste of the spine-tingling game that will be coming your way soon! Please note this video is in English only. Europe: Check out a new spin on the tower defence genre in the trailer for this colourful Wild West-themed action game. 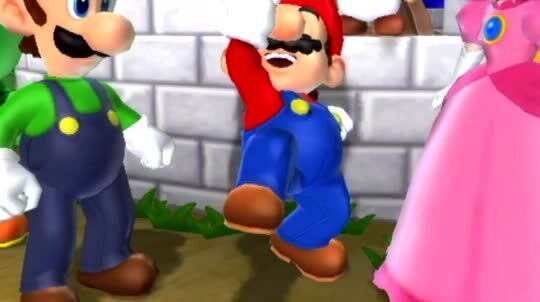 Europe: Enjoy new game modes, new boss battles and unbelievable fun in Mario Party 9. Get a taste of the gameplay right here! 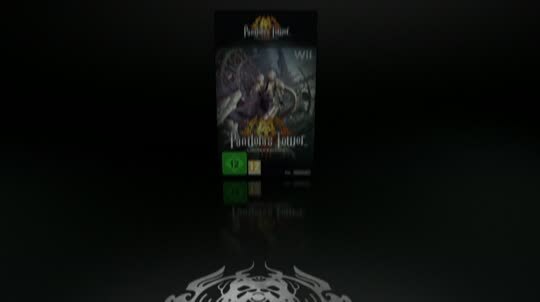 Europe: Get a preview of the 3D CGI movie you can enjoy with the game as it comes on the same Game Card. You can watch all European-related videos in the player above and catch up on extra information by checking out the links below! Check out all European release plans for upcoming titles and more right here! Find out more about the official Nintendo of Europe Community for Mario Kart 7 on Nintendo 3DS! Find out all you need to know on the background of this superb new fighting game for Nintendo 3DS with Iwata Asks. Available for now only in English. 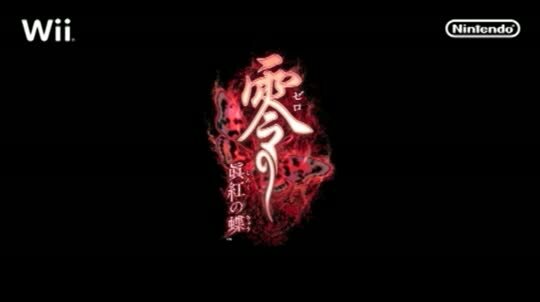 Find out more about this spooky horror game with Augmented Reality elements for Nintendo 3DS. 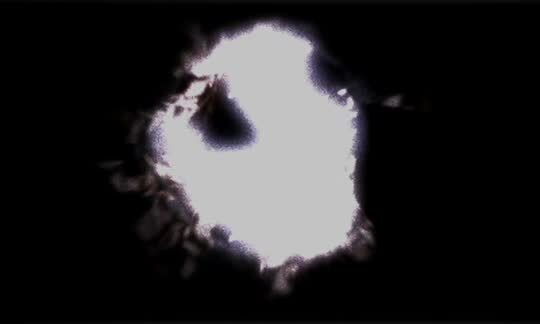 Take on malevolent spirits armed with just a flashlight and a very special camera - Project Zero is coming to Wii in Europe! Find out more about this finger-snapping, toe-tapping release for 2012 with our Iwata Asks! 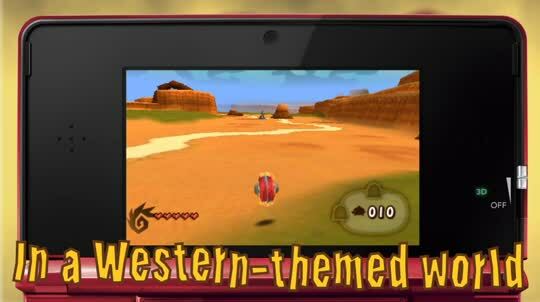 Step into the dusty boots of an armadillo on a mission in Nintendo 3DS download software at its most action-packed! Go straight to the European games release schedule here! Scan the QR Code on the left and try out the Nintendogs + cats demo from Nintendo eShop now! A classic Nintendo franchise returns with a vibrant redesign for Nintendo 3DS - are you ready for the power of flight?